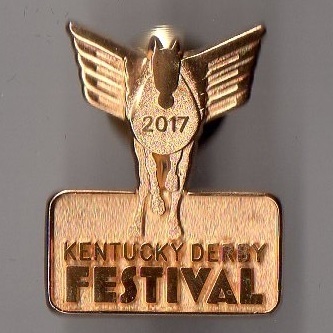 I am grateful to Bridget Sherrill for clarifying the difference between the Kentucky Derby and the Kentucky Derby Festival. 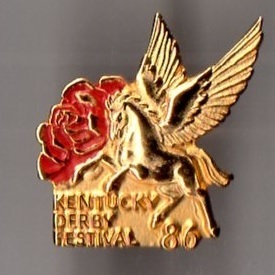 The Kentucky Derby is coordinated by Churchill Downs Inc and has been around since 1875.  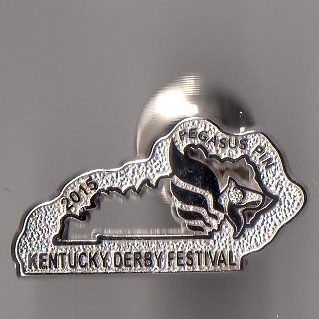 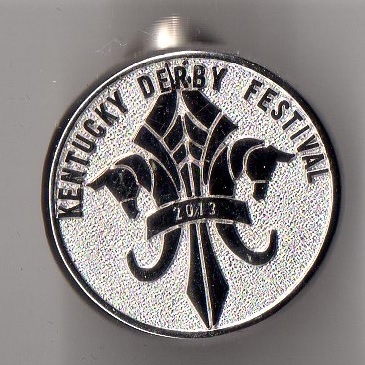 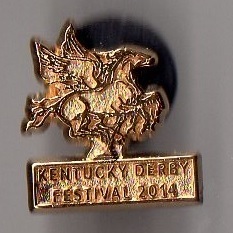 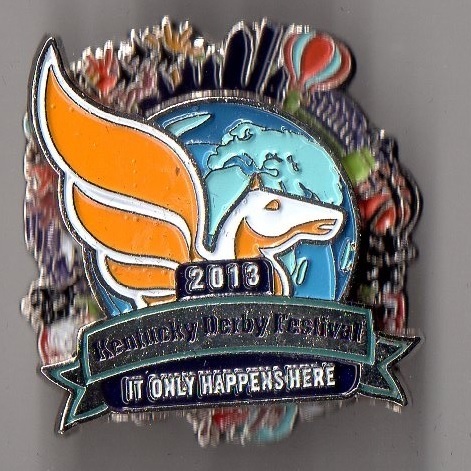 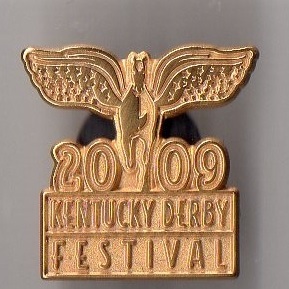 However, the Kentucky Derby Festival is a celebration of over 70 events leading up to the Kentucky Derby. 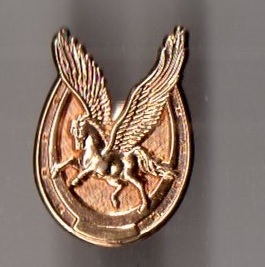 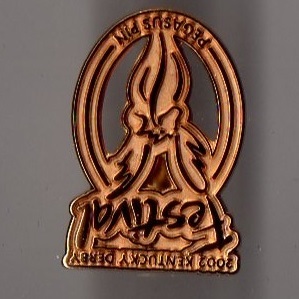 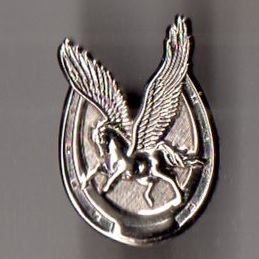 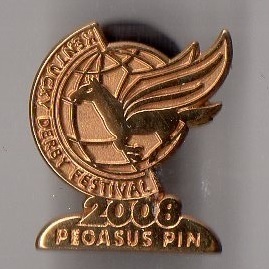 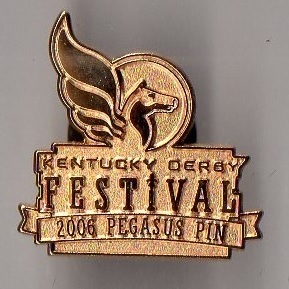 It is administered as a private, not-for-profit organization and raises all of its own funds through sponsorships, Pegasus Pin sales, event entry fees, merchandise sales and concessions. 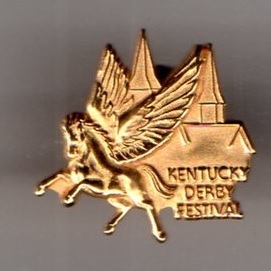 Although it has no direct ties with Churchill Hill Downs and the Kentucky Derby, there is a great relationship between the two. 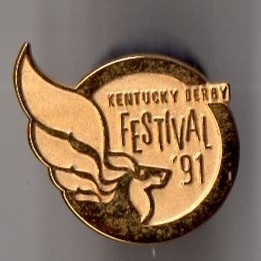 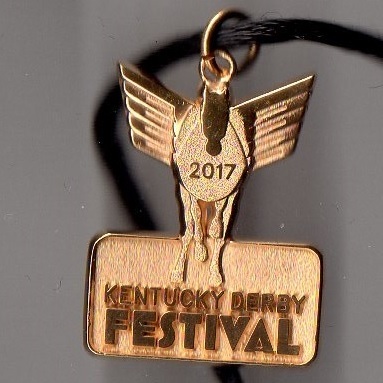 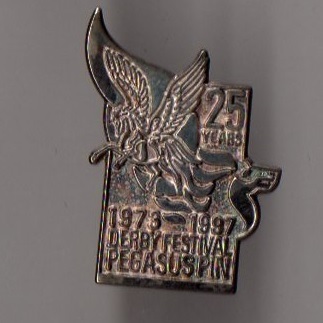 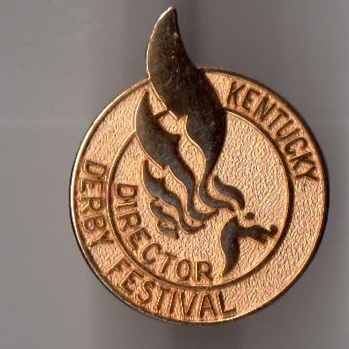 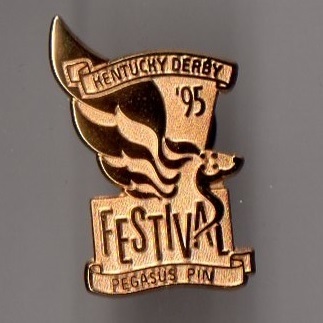 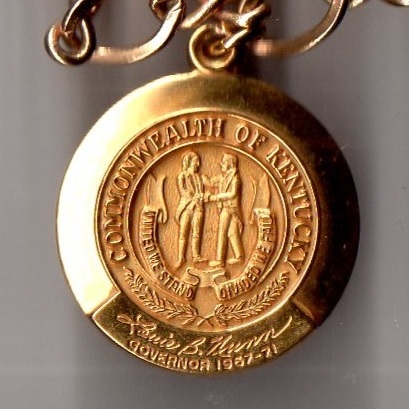 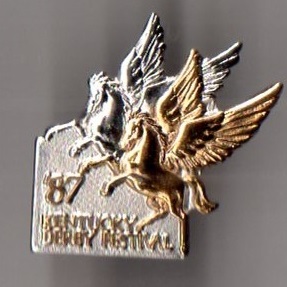 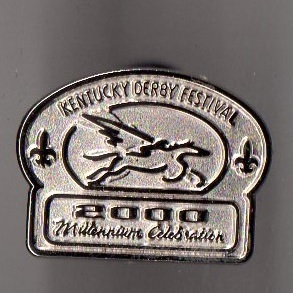 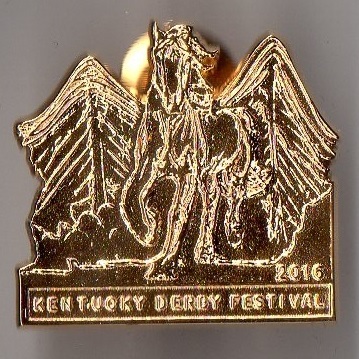 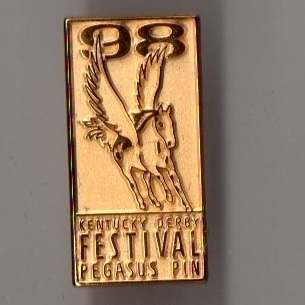 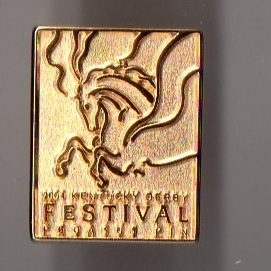 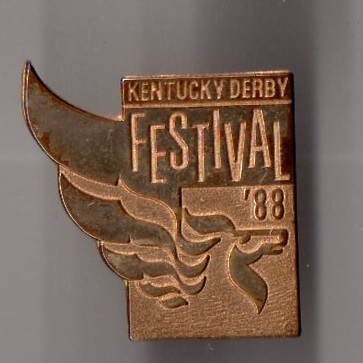 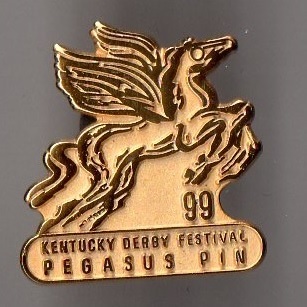 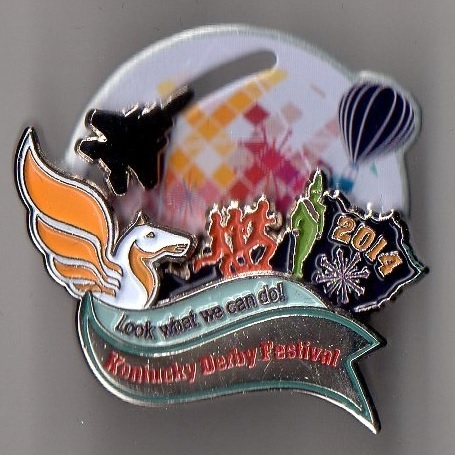 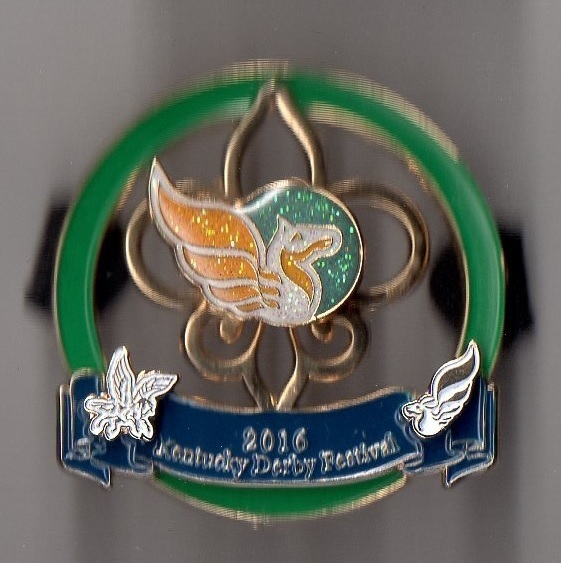 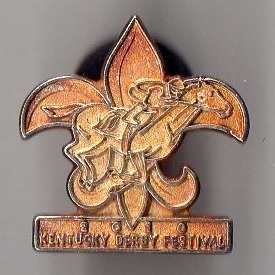 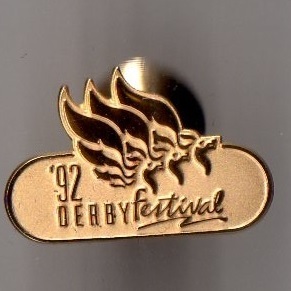 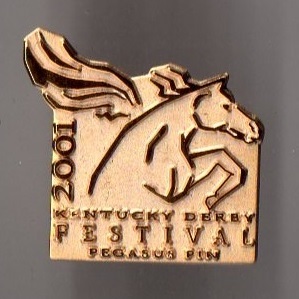 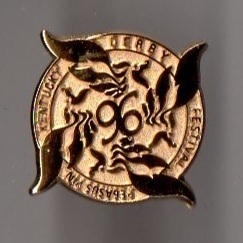 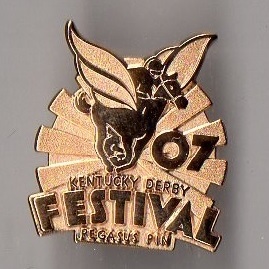 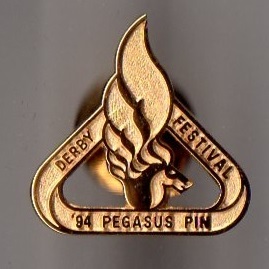 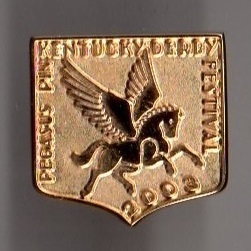 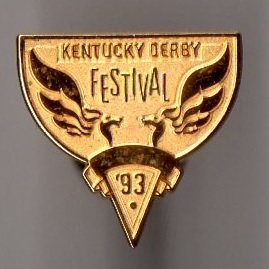 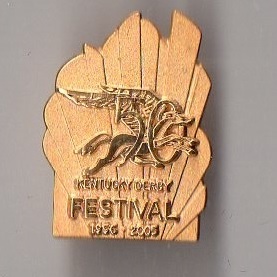 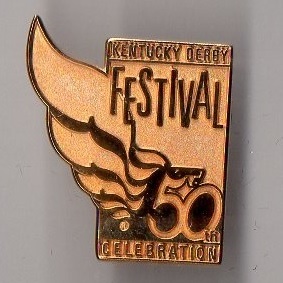 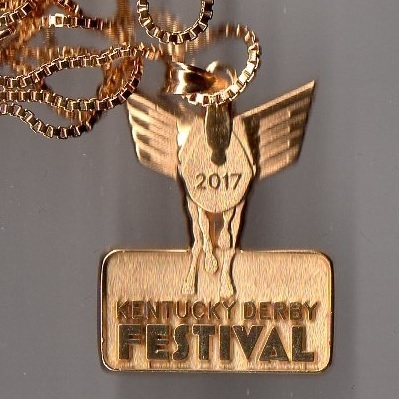 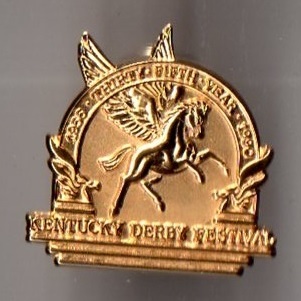 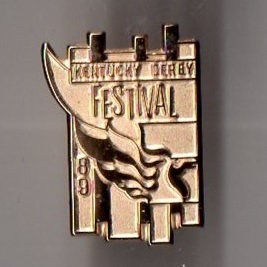 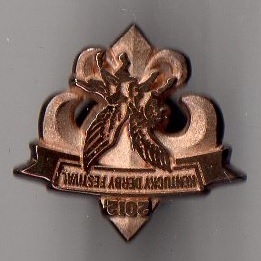 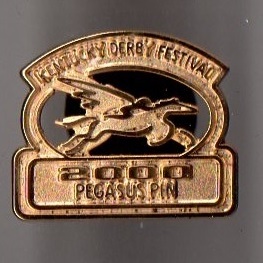 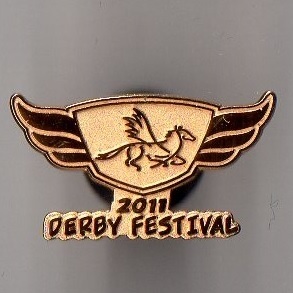 The Kentucky Derby Festival organisation has been in existence since 1956, beginning with one event, the Pegasus Parade, in 1956, and was a means to give the “local community” a way to celebrate the Kentucky Derby.